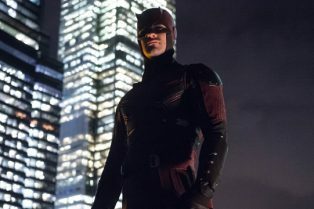 Hulu Could Revive The Cancelled Marvel-Netfli.. 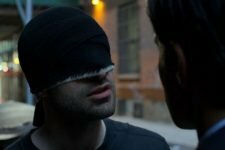 The Defenders Can’t Appear on TV or Fil..
Matt has a plan to stop Fisk and clear Daredevil’s name. Foggy uncovers some useful information. 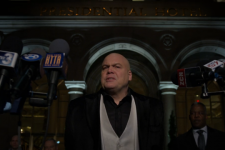 Wilson Fisk finally reunites with a troubled Vanessa. 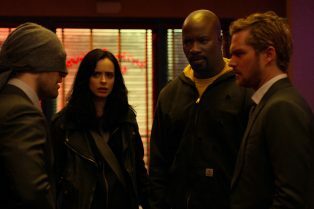 Matt and Foggy get Ray to testify against Fisk in front of a grand jury. 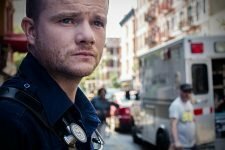 Matt and Karen are forced to go to ground while Ray, Dex, and the FBI search the church. 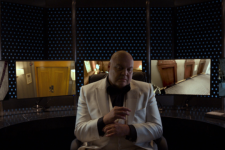 Meanwhile, the next phase of Fisk’s plan is set in motion. 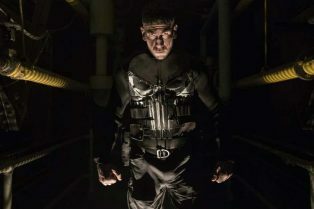 Karen’s past and her current predicament collide, while Matt finds himself in a position to choose between killing Fisk or saving a friend. Matt is rocked by a recent revelation. 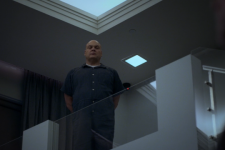 Ray falls into Fisk’s trap. Karen and Foggy are put into compromising situations. 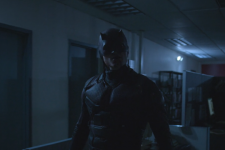 Dex reaches out for help as Matt and Ray close in on him. 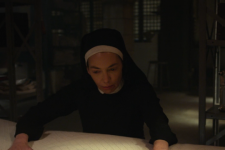 Meanwhile, Karen and Foggy hatch separate plans to expose Fisk. 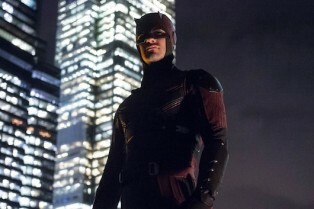 Following the attack on the Bulletin, innocents are dead, heroes are scrambling, and Fisk is left holding the advantage. With the evidence in hand to put Fisk back behind bars, Matt agrees to turn himself over to the FBI. Dex struggles for acceptance. 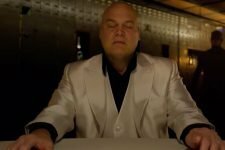 Wilson Fisk’s plans to destroy Daredevil move forward as he continues to manipulate Dex to take the next step in his dark journey. 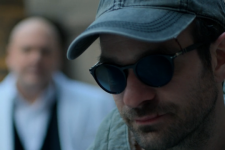 Matt, Foggy, and Karen separately decide to go after Wilson Fisk in their own ways. 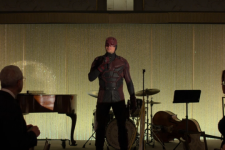 Meanwhile, Fisk continues to work over Dex. 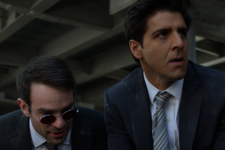 Matt becomes obsessed about dealing with Fisk once and for all as Karen and Foggy make their own moves to bring down the Kingpin. 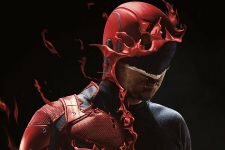 Wilson Fisk’s new deal puts his life in danger, while Matt Murdock mourns the loss of his Daredevil persona and suffers a further crisis of faith. 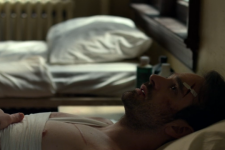 A physically and spiritually broken Matt Murdock must put himself back together, while Wilson Fisk puts a new plan into motion.